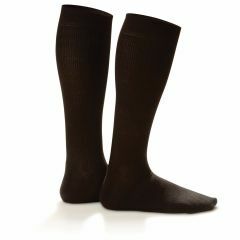 Lightweight, ultra-soft men’s dress sock that enhances circulation and delivers all-day comfort. Easy-to-wear, unisex compression sock with a textural basketweave pattern for a modern look. 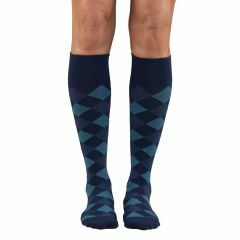 A classic argyle design, these unisex support socks help deliver medium compression for everyday wear. 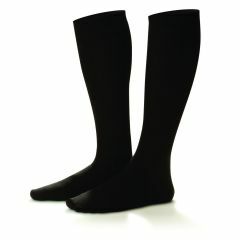 Unisex opaque compression stockings with a criss-cross design for fashionable support. 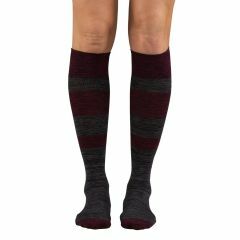 A unisex compression sock with a fun and bold variegated stripe design. 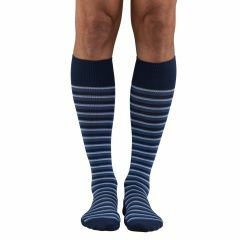 Classic-striped support sock that offers a unisex design and medium compression. Easy-to-wear, modern unisex knee-high sock with medium compression.